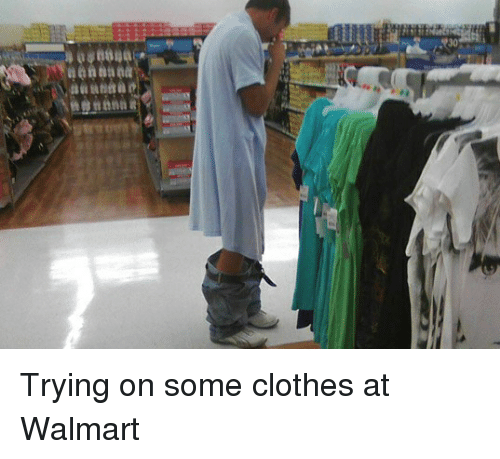 There is a reason they are call Walmartians. 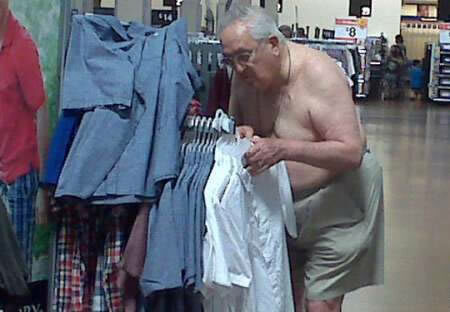 What's wrong wif trying on clothes before you buy em ? The Walmart in St.Charles has a sign at the entrance that says service animals are allowed but pets are not allowed. My dog is service animal. He serves to entertain me. 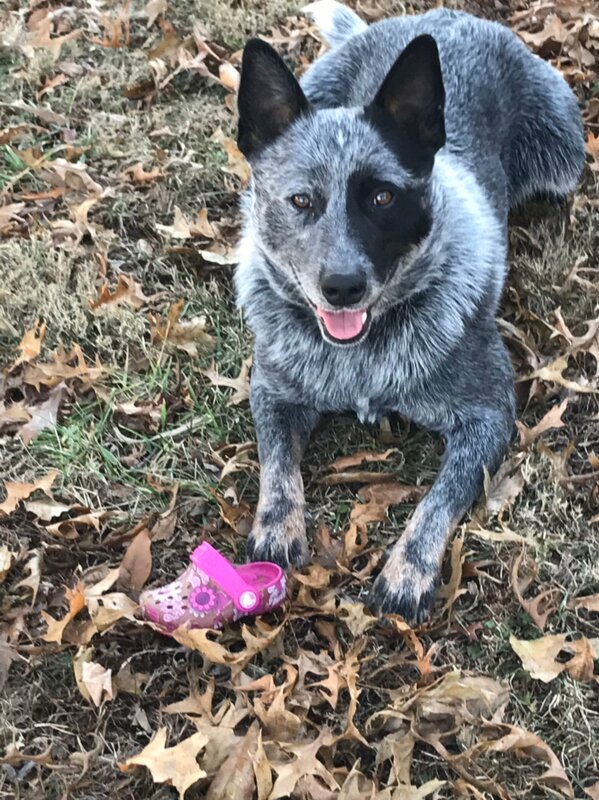 You shoulda seen him stealing this shoe off of a little girl at the park. Total riot. I admit, I sort of forgot this thread. I call him Skip. He is quite the companion. I might be a bit biased, but he has got the prettiest coat I've ever seen. Who gave him the black eye? 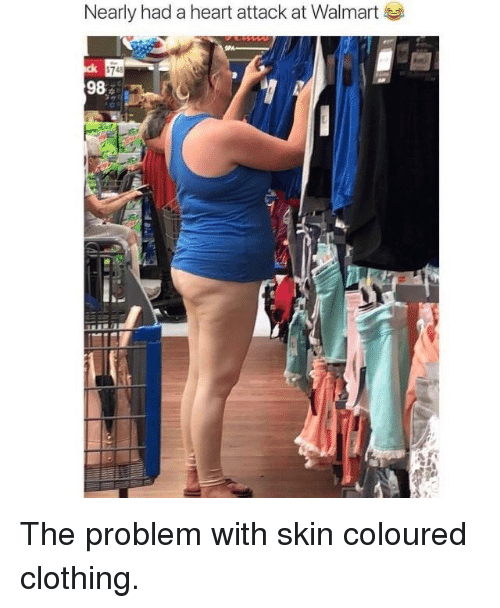 Anyone notice the plastic bags at Walmart smell really bad? Like a combination of perfume and chemicals. Makes everything you put in them smell bad too! It's a slightly misleading title, because you don't really see the pastor end it, but the video does include John Correia's mini-rant about Walmart in general. Reading this 5 year old thread makes me want to do a Wally Walk just for old times sake. I don't use their bags. In fact, I don't use the disposable shopping bags at all if I can help it. I'm not an eco-wacko, I just don't think that shredded walmart bags clinging to trees and fences is an appropriate midwest replacement for Spanish Moss. I have my own super bags, but I usually don't bag in the store, sometimes I bag stuff from the cart to the van. This sometimes causes a stir when I try to leave the store with a cart full of goods, receipt in hand. Edited by Talonap, 20 April 2019 - 09:01 AM. 733/7191 -- I'll take it. Edited by Plinkermostly, 20 April 2019 - 11:57 AM. Is that a colestomy bag, or is he just happy to find that shirt? Is that the 20LB bag of Russets or Idahos? OMG guys I am sooooo sorry. My wife just came over to look and she says I'm wrong......Those are Yukon Golds! Edited by Bubbacs, 20 April 2019 - 07:24 PM.